Another interesting topic that I usually talk about on my presentations is statistics on computed columns so I will use this post to show you how they work and how they can help you to improve the performance of your queries. A problem faced by some queries using scalar expressions is that they usually cannot benefit from statistics and, without them, the Query Optimizer will use the 30% selectivity guess on inequality comparisons. 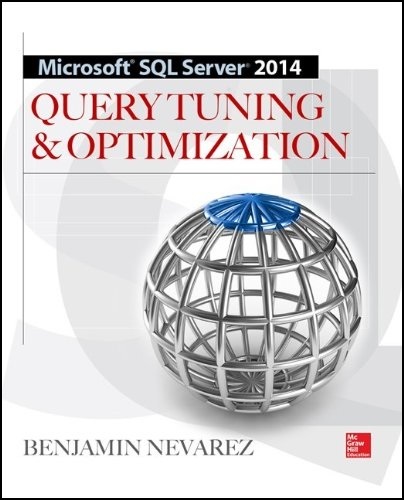 A solution to this problem can be the use of computed columns, as SQL Server can automatically create and update statistics on these columns which can help the Query Optimizer to create better execution plans. 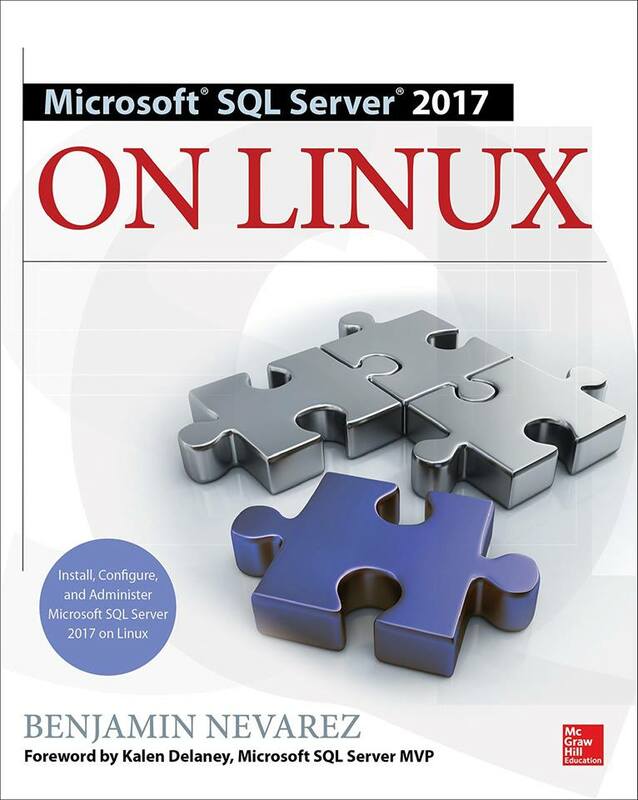 An additional benefit of this solution is that you don’t need to specify the name of the computed column in your queries for SQL Server to use its statistics. 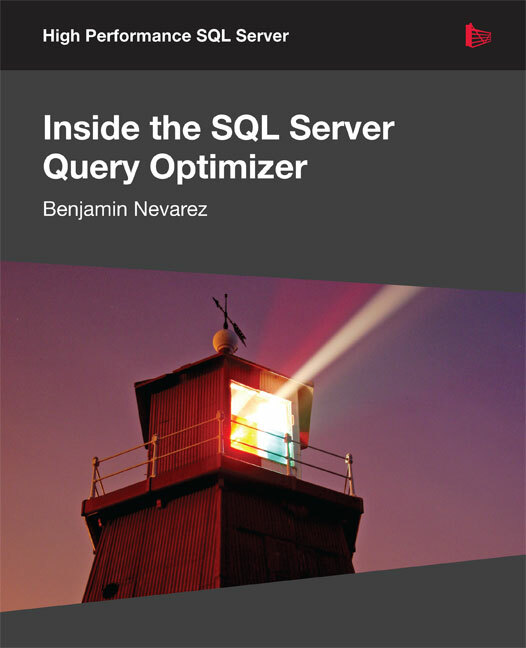 The Query Optimizer automatically matches the computed column definition to an existing scalar expression in a query, so your applications do not need to be changed. 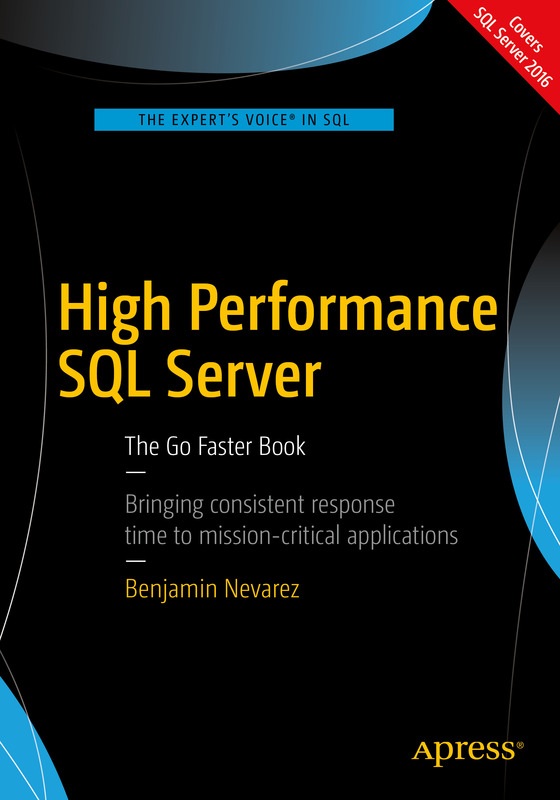 Although computed columns have been available in previous versions of SQL Server, the automatic matching feature was only introduced with SQL Server 2005. The estimated number of rows is 36,395.1, which is 30% of the total number of rows, 121,317, although the query returns only 5 records. SQL Server is obviously using a selectivity guess, as it cannot estimate the selectivity of the expression OrderQty * UnitPrice > 25000. You can optionally test replacing the 25,000 in the query with some other values, like 1,000, 10,000, or 20,000 and verify that the estimated again will be close to the actual number of rows returned. The newly created statistics object will most likely be at the end of the list. Copy its name and use the following command to display the details about the statistics object (I’ve used the name of my local object, but you should replace that as appropriate). You can also use "cc" as the name of the object to get the same results. In both cases, the "cc" column should be shown on the Columns field in the density section. By running the original SELECT statement again the Query Optimizer will now choose the newly created index and will produce a more efficient plan using an Index Seek/Key Lookup instead of a Clustered Index Scan, as shown next.